Ruth R. Horner Carey, age 93 years of Niles, Michigan died peacefully at 9:43 p.m. on Wednesday, March 27, 2019 with family at her bedside at Spectrum Lakeland Hospital – Niles following a brief illness. She was born on May 24, 1925 in Springfield, Massachusetts to Frederick and Agnes (Healy) Raison. She was graduated from Agawam (Massachusetts) High School, earned a Bachelors degree from Massachusetts State College, and a Masters degree from Indiana University. She came to Niles in 1948 and was employed by the Niles Community Schools, teaching Home Economics at the former Central High School, and then teaching Kindergarten at Ballard, Cedar Lane, and Southside schools. Ruth was a very active member of the Wesley United Methodist Church in Niles, and was a member of the Delta Kappa Gamma Teacher’s Sorority, and AARP. Her early teaching focus on home economics continued as she enjoyed knitting, sewing, and cooking. She also enjoyed reading mysteries and romance novels, and travelling throughout the United States, often on riverboat cruises of the Mississippi River and its tributaries. In 1952 in Agawam she married Donald F. Horner with whom she celebrated the seventeenth anniversary of their wedding prior to his death in 1969. On December 17, 1993 in Niles she married Rupert W. Carey with whom she celebrated the eighteenth anniversary of their wedding prior to his death on August 24, 2002. She was also preceded in death by a son, Jay Horner who died on April 6, 2004; and Ruth’s brother, Neal Raison and sister, Thelma Kerr. Surviving family includes her son, Don (& Cathy) Horner of Niles; daughter-in-law Sheila (& Tim) Therrian of Plano, Texas; grandchildren, Steven (& Brooke) Horner, Donald Horner, Natalie (& Grant) Stout, Mallory Horner, and Allison Horner; great-grandchildren Shaun Horner, Austin French, and Aaron French; Rupert’s family including his children, Lucinda Bodnar, Greg M. Carey, and Charlene Weed; and several nieces and nephews. 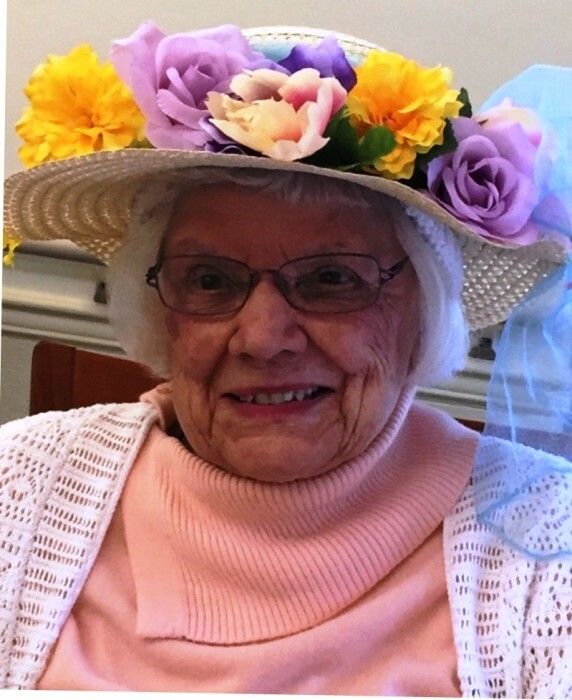 Services for Ruth Horner Carey will be at 11:00 a.m. on Saturday, April 6, 2019 at the Wesley United Methodist Church, 302 Cedar Street in Niles with visiting pastor, the Rev. William Walters of Pokagon United Methodist Church officiating. Committal Services will be private at the Forest Lawn Cemetery in Three Oaks, Michigan. Contributions in memory of Ruth may be made to the Niles Education Foundation, 111 Spruce Street, Niles, Michigan, 49120; https://www.nileseducationfoundation.org/. Arrangements were made at the Halbritter-Wickens Funeral Home, 615 East Main Street in Niles.